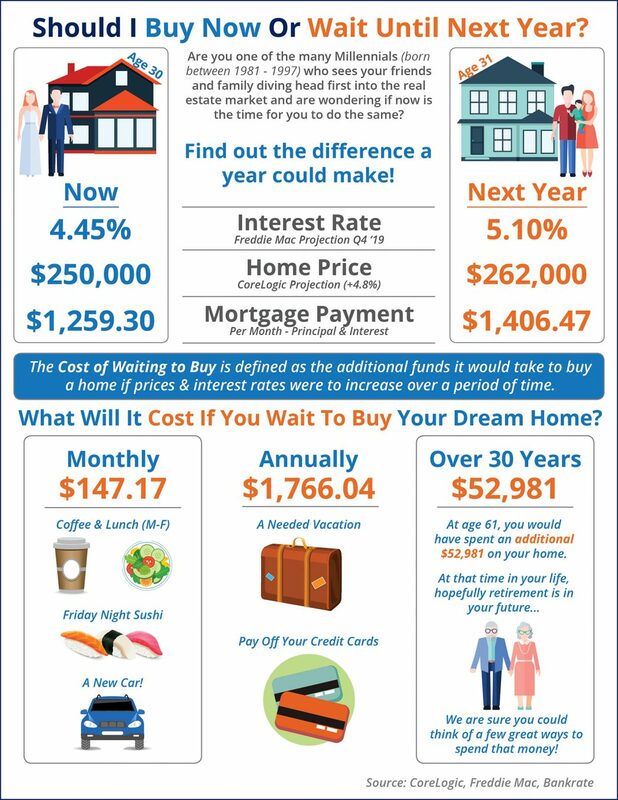 Naples Real Estate » What is the Cost of Waiting Until Next Year to Buy? Thinking that you would like to save money for another year before buying? Take a look at the figures below and see where that will actually cost you money if the statistics are right! The Naples area is enjoying a buyer’s market with lots of inventory. Your new home is waiting for YOU! Let’s find it together. What are you waiting for? Let’s find you a new home in our buyer’s market with lots of inventory!